Shannons Cycle Centre is a large bike shop in York catering for the family cyclist so we have everything from toddlers first bikes through to electric cycles. Call in to try before you buy to ensure you get the right bike in the right size for you. Our childrens range has a wide choice and all bikes are assembled ready to ride. 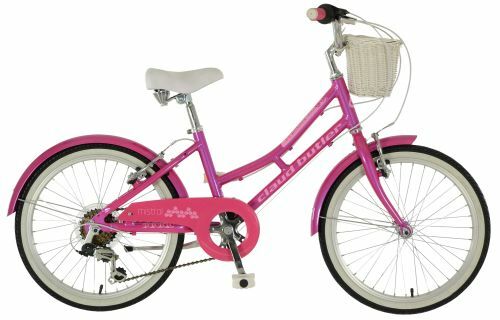 We have the largest range of ladies bikes in the area. We only sell bikes from leading brands such as Raleigh, GT, Claud Butler, Dawes, Python , Probike, Saracen and Wisper. We have a busy workshop to deal with everything from a puncture repair to a full rebuild and have a fast turnaround time. All our mechanics are cytech trained.